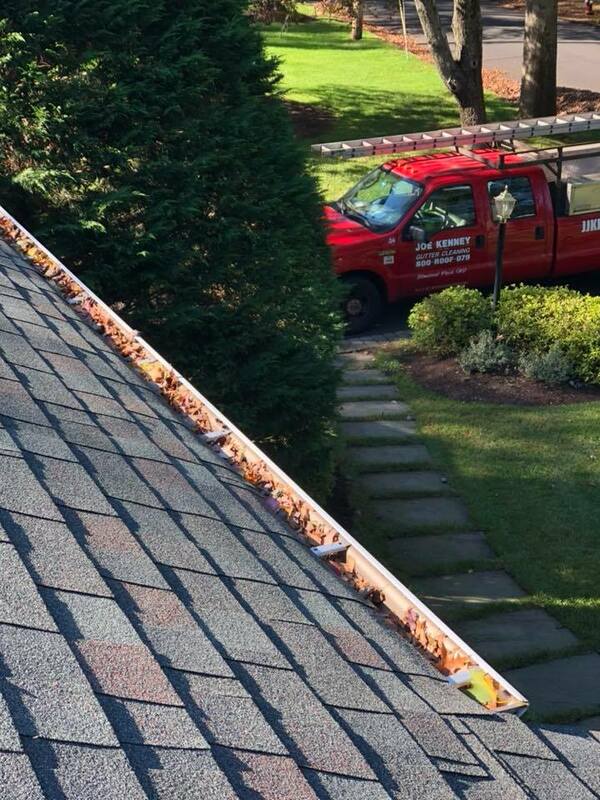 Joe Kenney offers quality gutter cleaning and roofing services in northern New Jersey. 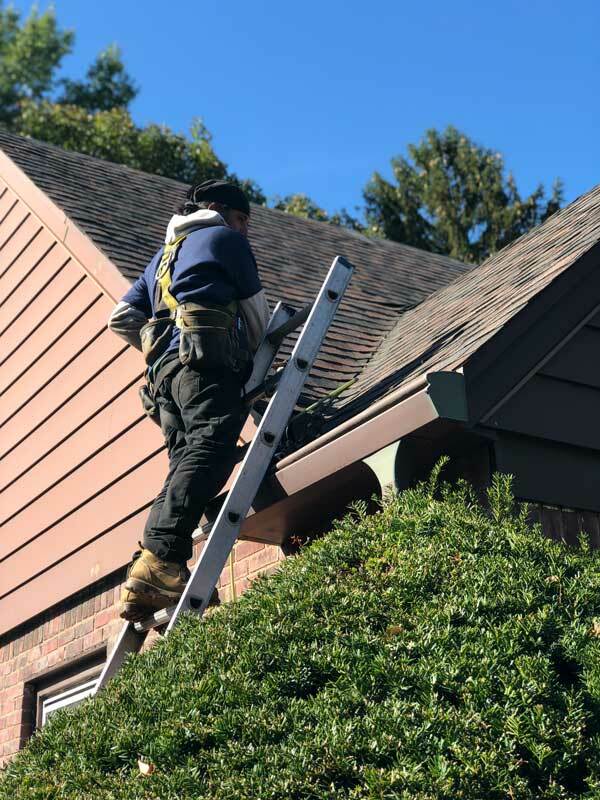 For residential and commercial gutter and roof services call 800-766-3079. 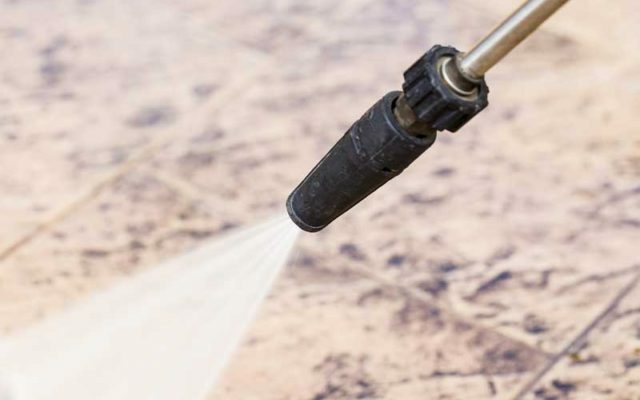 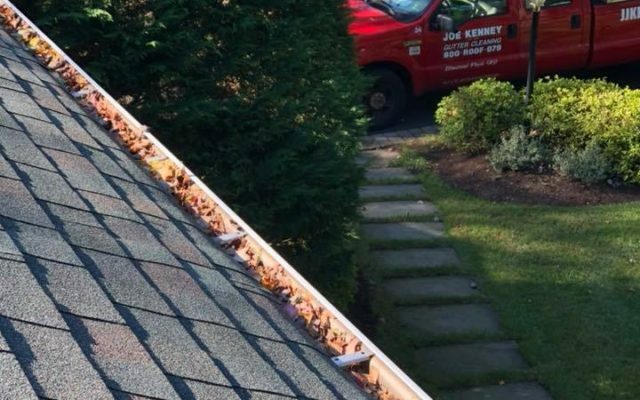 Joe Kenney LLC has been in the residential and commercial gutter cleaning and roofing business since 1989. 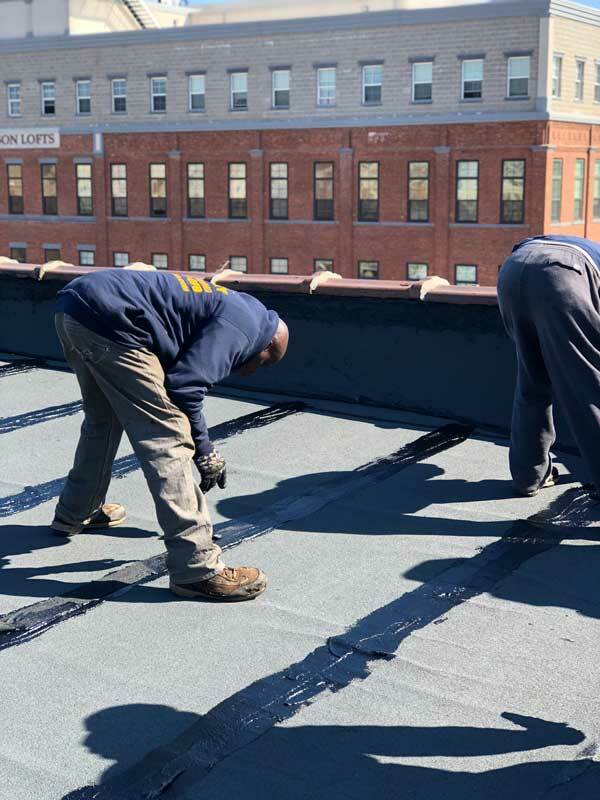 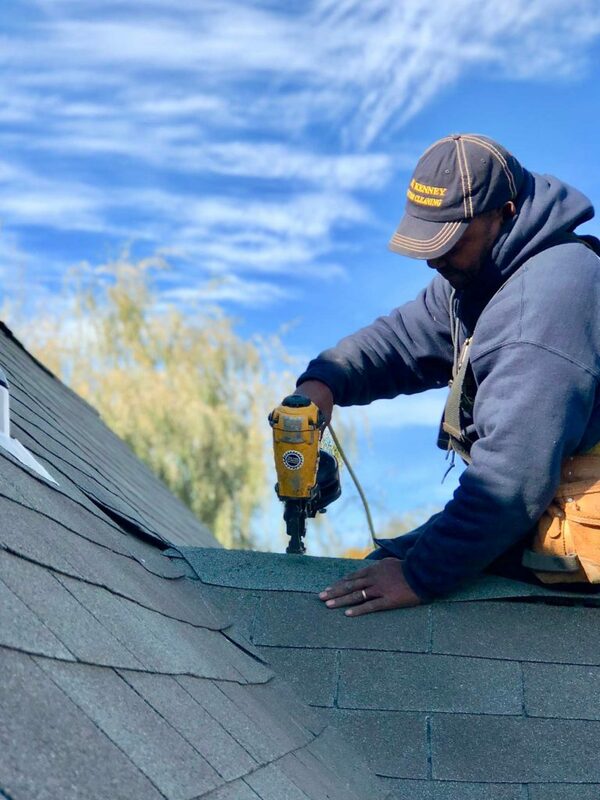 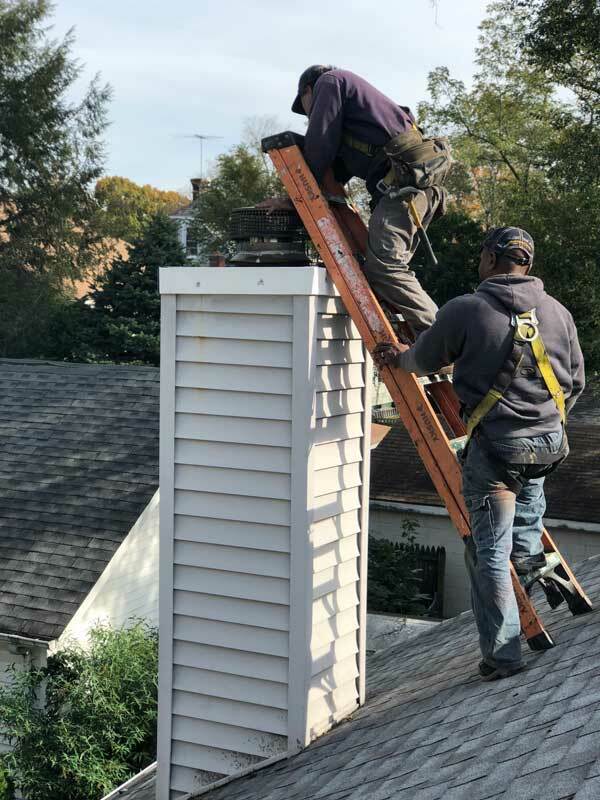 As a leading NJ contractor Joe Kenney and his team provide quality and honest roofing, gutter and siding services all across northern New Jersey. 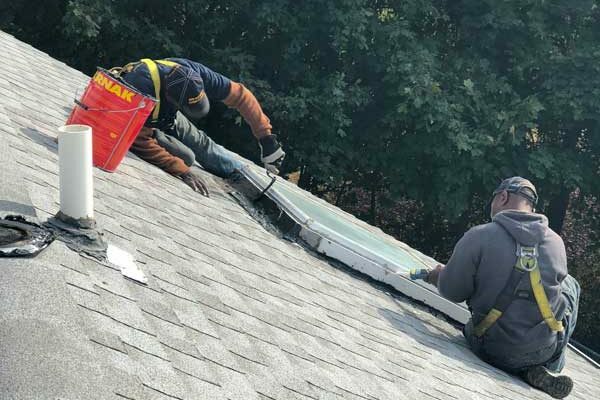 We work in Bergen, Passaic, Sussex, Warren, Morris, Essex, Hudson, Union, Somerset, Hunterdon, Mercer, Middlesex and Monmouth Counties. 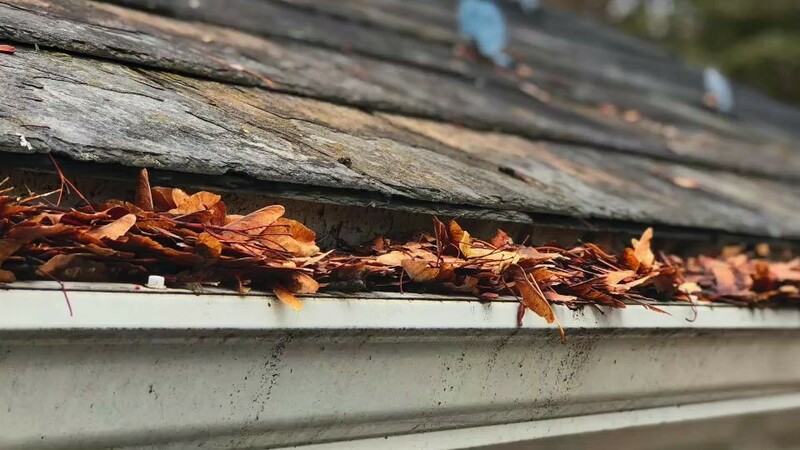 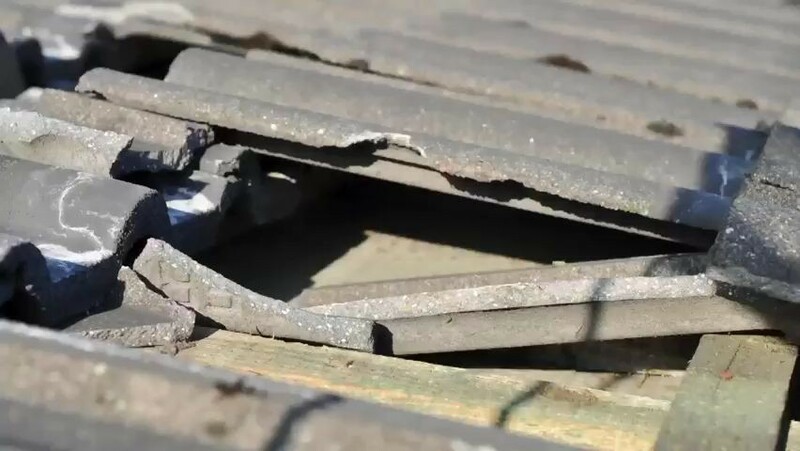 We provide free estimates for all of our services and will be happy to assess any problems you may be having with your roof, siding or gutters. 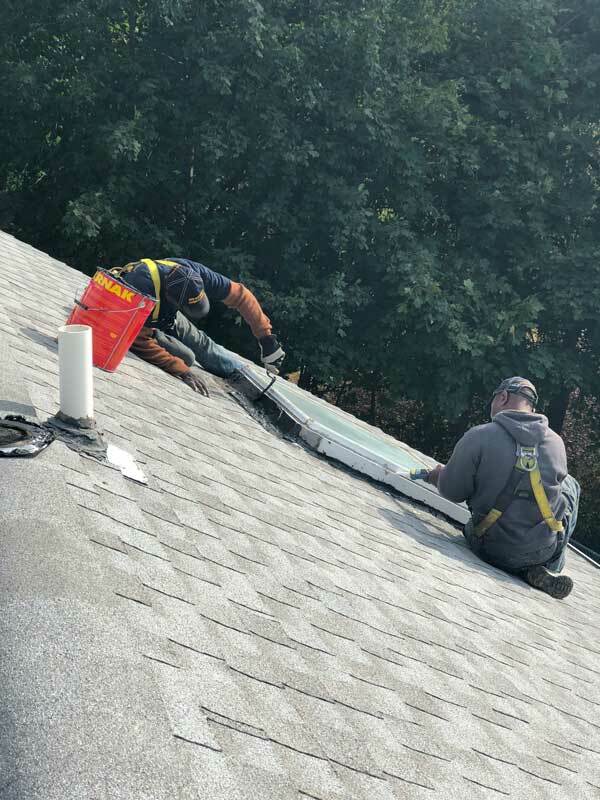 We offer premium quality gutter systems in the latest styles. 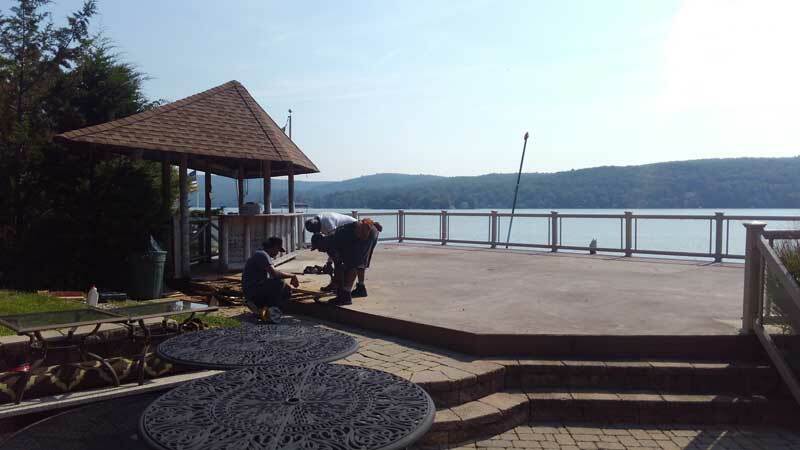 Our wide selection and professional installation will enhance the architectural beauty of your home and landscaping. 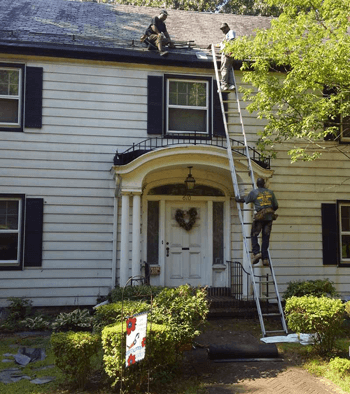 Request a Quote for Roofing, Gutter Cleaning and Power Washing Today!